Wieden & Kennedy London has won the creative account for Mondelez International's Maynards and Bassett's brands in the UK. W&K landed the business after a competitive pitch in June and will create above-the-line campaigns for Jelly Babies, Liquorice Allsorts and Wine Gums in 2016. Mondelez oversaw the pitch itself, asking agencies to submit creds and strategy ideas but no creative. 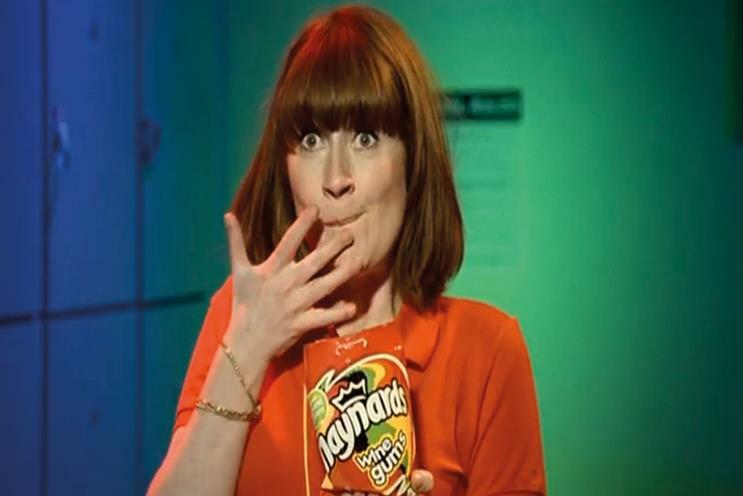 Fallon previously handled advertising for Maynards and Bassett’s in the UK. W&K already works with Mondelez. The agency took on the creative account for Stride in North America in 2011 and was appointed to the global Halls business in 2013. In 2014, W&K won the Trident and Trebor accounts. Tony Davidson, an executive creative director at W&K London, said: "We’re looking forward to doing some great work for two great brands we have all grown up with." Elisabeth Hülsmann, the senior brand manager for bagged candy at Mondelez, said: "W&K has done some outstanding work on Mondelez brands and we can’t wait to see the exciting new creative."